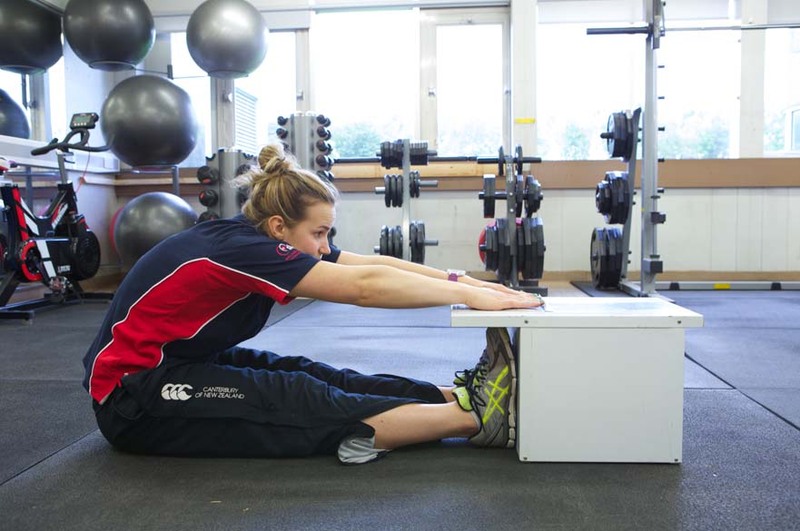 Dr Jessica Piasecki is a lecturer in Exercise Physiology within the Sport Science Department. She is a member of the Musculoskeletal Physiology Research Group at Nottingham Trent University. Jessica is module lead for the undergraduate module “Food and Healthy Eating” and contributes to other Nutrition and Applied Exercise Physiology modules across undergraduate and postgraduate degrees. She has a strong research interest in Exercise Physiology and Exercise for ageing and, currently, has over 10 peer-reviewed publications. Dr Piasecki completed her undergraduate degree at University of Manchester in Anatomical Sciences, she then went on to complete a MSc By Research part-time at Manchester Metropolitan University part-time whilst competing internationally in athletics. From here, she worked as a Senior Research Assistant at Manchester Metropolitan University, managing research activities at Manchester as part of a multi cohort study funded by the MRC (2014). 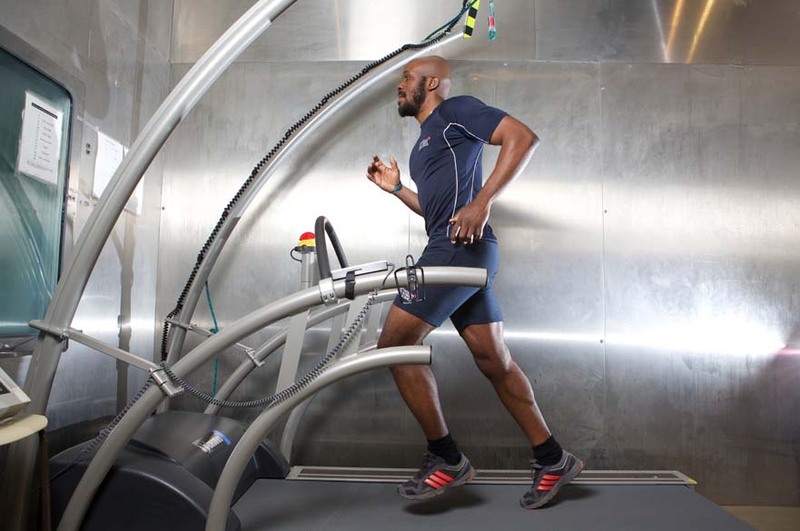 From September 2016, she enrolled as a PhD student at Manchester Metropolitan University which she completed in May 2018 before joining NTU as a lecturer in Exercise Physiology in June 2018. 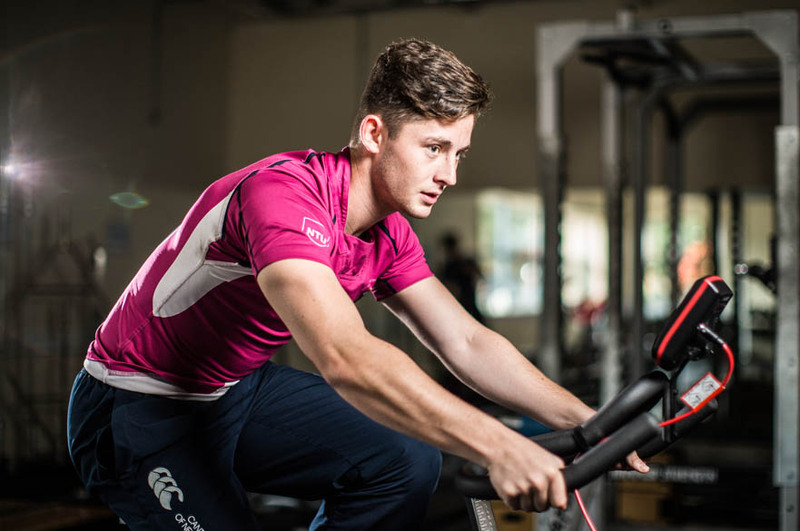 Dr Piasecki is a member of the Musculoskeletal Physiology Research group within Sport Science at NTU. She has over 6 years of experience working within physiology research projects. Her interests began in bone health, predominantly in female athletes and how nutrition and menstrual cycles influence bone mass and geometry. She has delivered several workshops to clinicians and sports women on the importance of nutrition for menstrual cycle maintenance and bone health. Dr Piasecki also has strong research interests in musculoskeletal health during ageing and how exercise may or may not counter act these affects. She has been involved in running several large-scale multi cohort studies investigating changes during ageing and has numerous publications around these topics. She has also worked with large epidemiology data sets and has advanced statistical skills to be able to analyse such data appropriately. 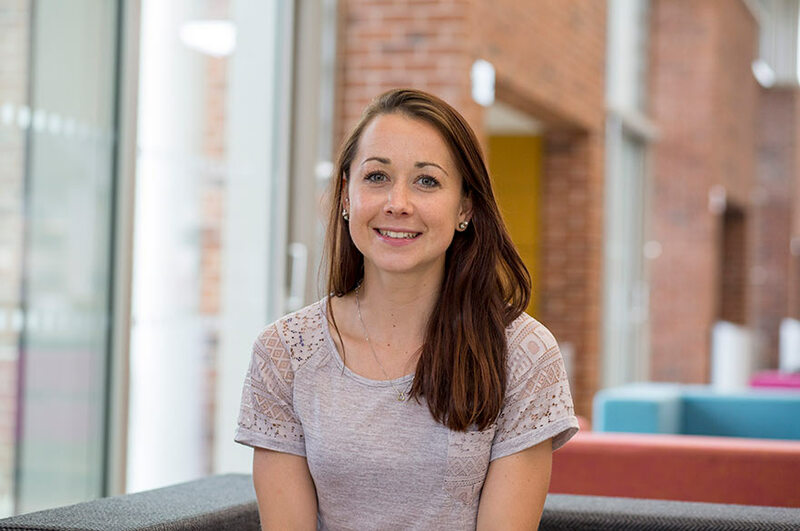 During her PhD Dr Piasecki has researched cell and molecular topics, investigating the influences of circulating factors on muscle and bone health during ageing. In particular, she is currently researching the effects of Osteoprotegrin on skeletal muscle, and how this molecule may counter act the effects of inflamm-ageing during older age. Dr Piasecki is a Member of Affiliate Working Group and the Education and Outreach committee at The Physiological Society, in which she is involved in the development of several outreach and early career events throughout the year. She is also part of the “Power Group- National Institute of Women’s Health and Performance” which has formed in recent years to encourage collaborations between researchers and clinicians with similar interests, all aiming to provide the best solutions for female athlete health in sport and combat. Dr Piasecki is also a part of a Relative Energy Deficiency-Sport (RED-S) interest group in which she and several other colleagues have received a grant from BASEM to develop an accessible website to raise awareness of RED-S amongst athletes, parents, coaches and general practitioners.